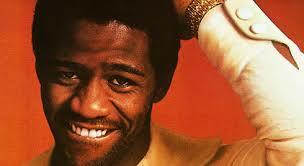 Al Green was born Albert Leornes Greene on April 13, 1946, in Forrest City, Kansas. He’s credited with being a songwriter, producer, and singer. He began singing at the age of 10, along with his brothers; they named themselves the Greene Brothers. His family relocated to Grand Rapids, Michigan in the late 1950s. Greene was kicked out of his family’s home for listening to secular music more specifically, Jackie Wilson. During his high school career, Green formed Al Greene & the Creations. Two members of the band formed an independent label called Hot Line Music Journal. In 1968, he changed the name of his band to Al Greene & the Soul Mates; they recorded “Back Up Train” which charted on the R&B hits. 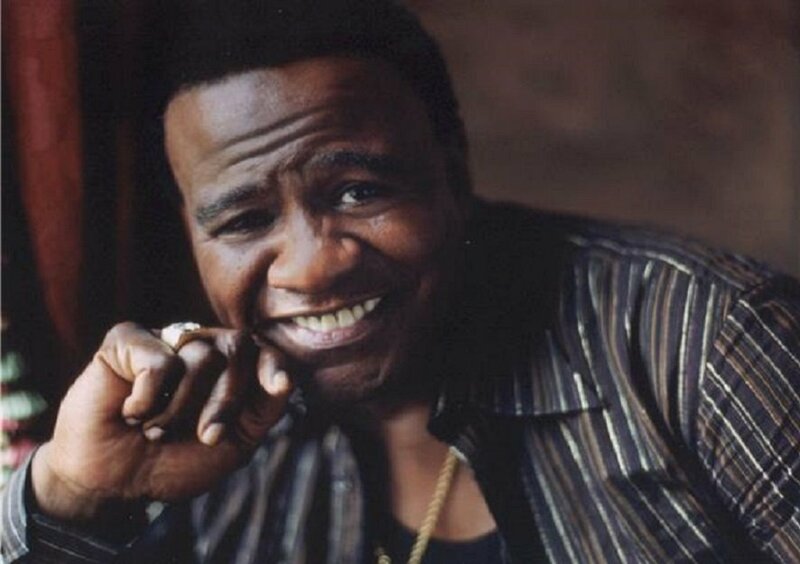 In 1969, Greene was hired as a singer for Texas show and was subsequently asked to sign to Hi Records headed by Memphis record producer, Willie Mitchell. 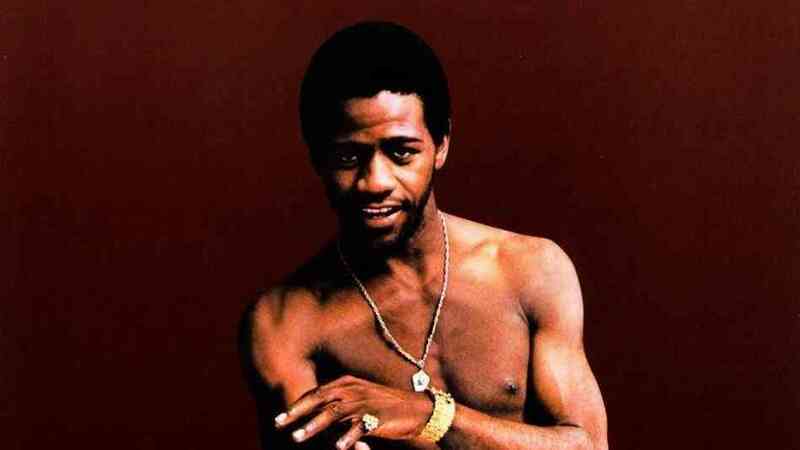 With the release of his second album, “Al Green Gets Next To You,” the spelling of his name was changed: he dropped the ‘e’ at the end of his last name. He also recorded “Tired of Being Alone” which was a commercial success, selling one million copies and certified Gold. Green’s third album set him on the path of becoming a soul music great. “Let’s Stay Together” reached number one on Billboard’s Hot 100 and R&B charts. 1972’s “I’m Still in Love with You” went platinum. 1973’s “Livin’ for You” was Green’s last album to reach Gold. 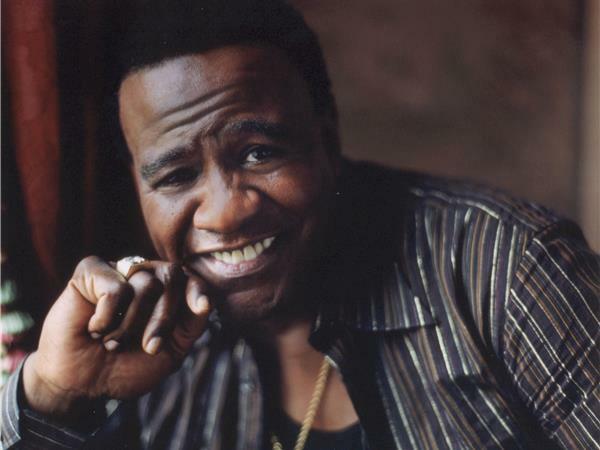 In 1974, Green was persuaded to change the course of his life when his girlfriend, Mary Woodson White, assaulted him by pouring hot grits on him, severely burning his back stomach, back, and arms. White then committed suicide by shooting herself. From 1976 to 1979, Green became heavily involved in the church. He became an ordained pastor of the Full Gospel Tabernacle in Memphis, Tennessee and recorded a series of gospel albums. In 1977, Green married Shirley Kyles and had four daughters. Green also has two sons with fellow singer Margaret Foxworth. The assault prompted Green to shift gears in 1980 by recording a gospel record. 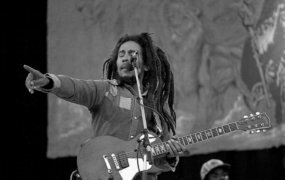 “The Lord Will Make a Way” garnered Green one of his eight Grammys. 1988 introduced Green’s transition back to mainstream music. He continued this trend through 1993. He also earned his ninth Grammy. In 2000, Green earned the Grammy Lifetime Achievement Award. Throughout the decade, Green produced musical works with John Legend, Ann Nesby, Queen Latifah, Anthony Hamilton, Corinne Bailey Rae and QuestLove of the rap group, Roots. Presently, Green spends his time preaching at his church in Memphis. His last public performance was in 2017, when he shared the stage with pop star Justin Timberlake.